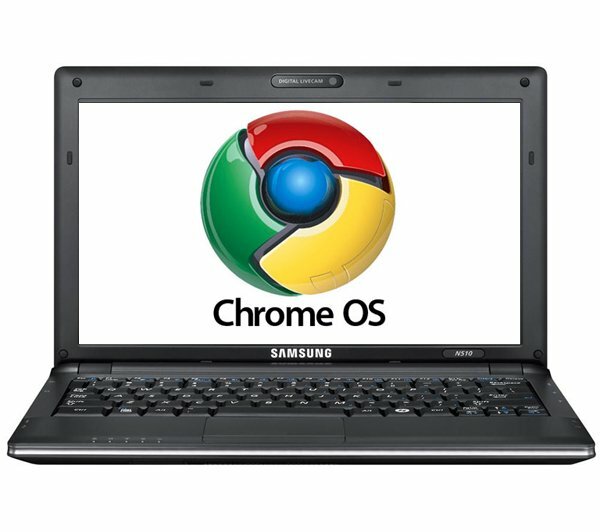 The latest company top confirm that they are working on a netbook that will run the Google Chrome OS is Samsung, who have said that the netbook could be available sometime this year, although we have no idea when, but it looks likely to be near the end of 2010. Unfortunately Samsung haven’t given us many details on their new Chrome OS netbook, but it does look like it will come with a twelve hour battery life which seems pretty impressive. Other specifications will include built in WiFi, plus 3G connectivity, and it will feature a 10.1 inch LED backlit display, and it looks like it will come with at least 64GB of storage although it isn’t clear whether the storage will be in the form of a hard drive or a solid state disk. As soon as we find out more details about the Samsung Chrome OS netbook we will let you guys know.